PC: I think they’ll find a lot of thrills, lot of mystery, a reckless Doctor in pursuit of adventure. 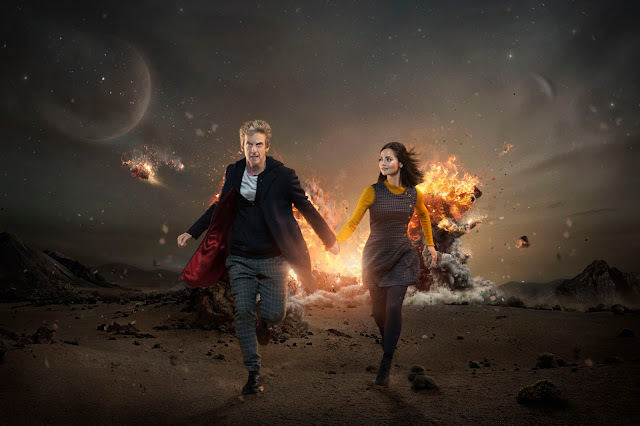 It’s… hopefully full of spectacle and adventure - it’s not a sitting back, domesticated, reflective series, it’s the Doctor and Clara roaring through time and space in search of thrills. So I think it’s great, it should be a fun watch for audiences at home. PC: I don’t have a particular favourite, but I do like to see the little old ones, they’re very sweet as they’re quite small. But actually they’re still strangely brutal, nasty little pieces of work, but are rather handsome and classy. They were great fun and do what is expected of them, you get a whole group of them together in the opening episode. I think we had about 20 of them in the studio so that was very exciting. Once you had them all moving, it was very funny watching Hettie (Macdonald) directing them, because she was directing them like actors - ‘you’re getting upset at this moment, have a look at your friends’ - and they’d look at their friends and then she’d say - ‘you need to look nervous now’ - and they’d actually be able to convey nervousness - it was actually very, very clever. It was like being in a Dalek theme park, with a free ticket, so that was fun. Question: How are you feeling about this new series? JC: Episode 11 will be really unique and the Viking episode was so much fun to film. The scripts for episodes 7 and 8 are really strong, Peter Harness has done such a good job with those. 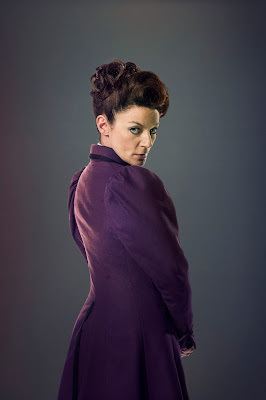 They feel like quite different Doctor Who episodes - tense, they feel very relevant, provoking, and clever. Q: You have great looks this series - do you have any input in to what you wear? 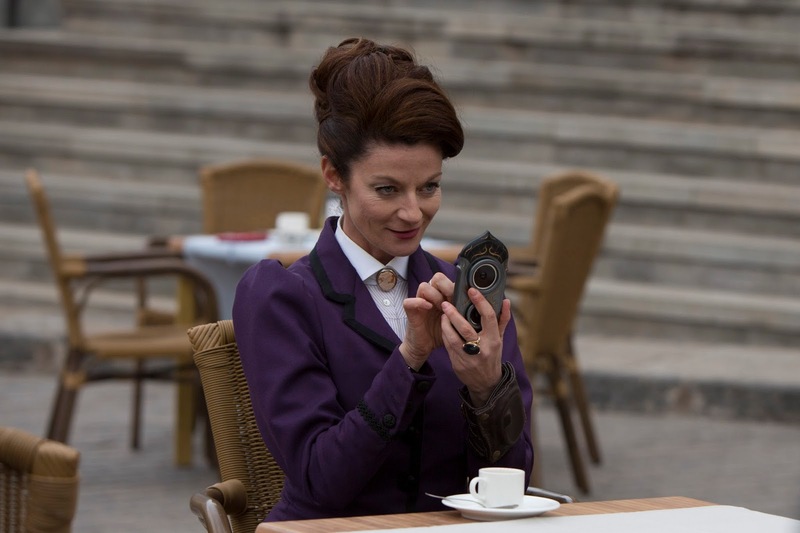 Q: You’ve done a few stunts in the series - can you tell us about them? JC: I’ve done a lot of hanging upside down this series - upside down on a cliff in Tenerife was new, but surprising, it looks so easy but it’s not at all. It was tricky because we could only do it in minute spurts, filming the scenes. I also had a scene where I was hanging outside of the TARDIS too, so it seems to be one of my specialities this series! Question: You’ve re-joined the Doctor Who cast and reclaimed the role of ‘Missy’ for series 9… What was it like being back on set? 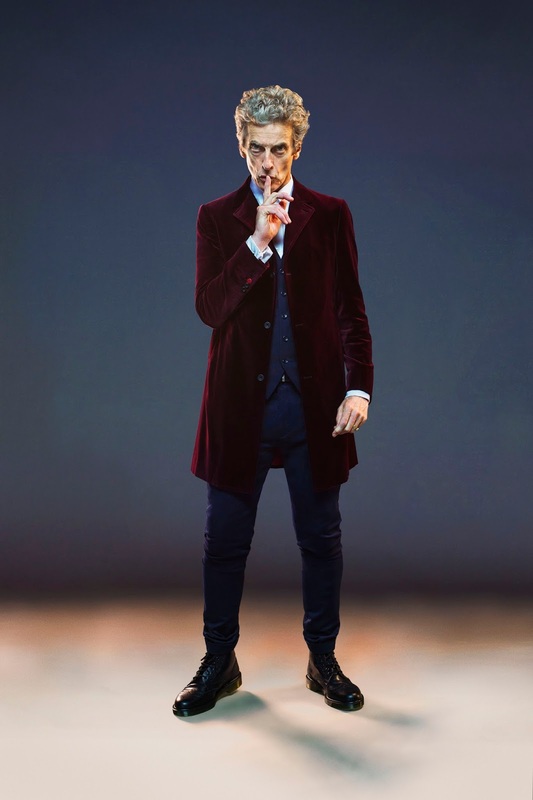 Question: Doctor Who is back! 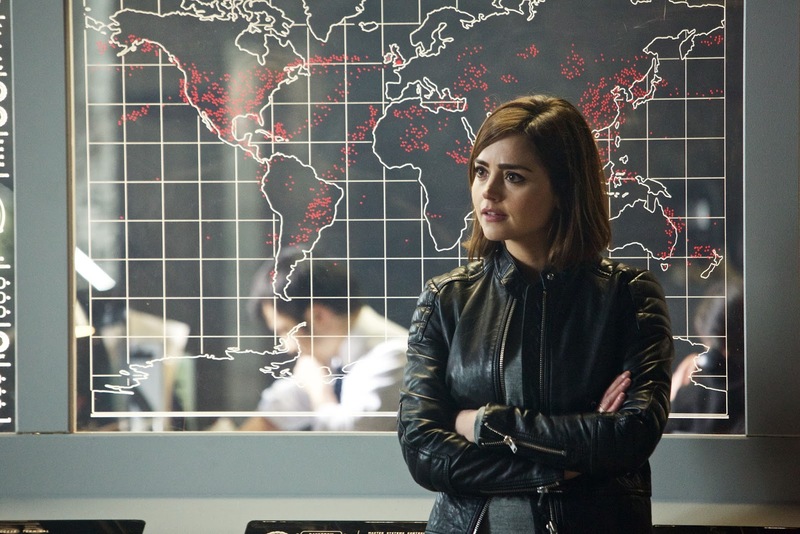 How has the dynamic of the series changed since series 8? 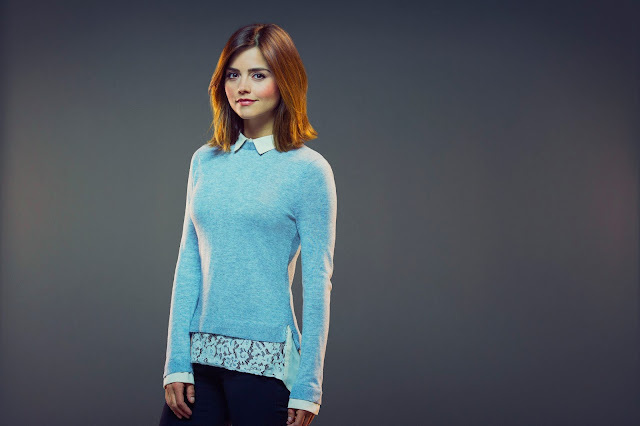 Steven Moffat: Peter Capaldi returns with his second series as the Doctor - it’s the glory years of the Doctor and Clara. They’ve been through the angst, the Doctor has been through his fear of not being a good man, and Clara has been through her fear that this might not be the Doctor. They’re on equal footing with a new dynamic between them and are relishing the Universe. They’re linking hands and running towards a brand new world of epic adventure on a cinematic scale. They are clearly heroes and loving every minute! Q: How is the series different from last year? SM: I think it’s a big, mad and exciting series. You’ll be grinning a lot more, there’s more comedy mixed in with some of the darkest stuff we’ve done – the Doctor’s first big entrance kind of sets the tone. Q: Why did you decide on re-introducing two-parters? SM: We’re doing bigger stories and two-parters allow you all those massive cliff hangers. 45 minutes has served us incredibly well, but it’s time to change it up a bit, change the rhythm. It’s not just about being longer, sometimes it’s about going deeper. And you won’t always be quite sure whether you’re watching a two-parter or not - how much longer the jeopardy will last. We’re aiming to be unpredictable. Q: Tell us about the guest cast. SM: We have a vast array of guest cast this year that means we can build on the depth of stories - develop intrigue and backstories even further. 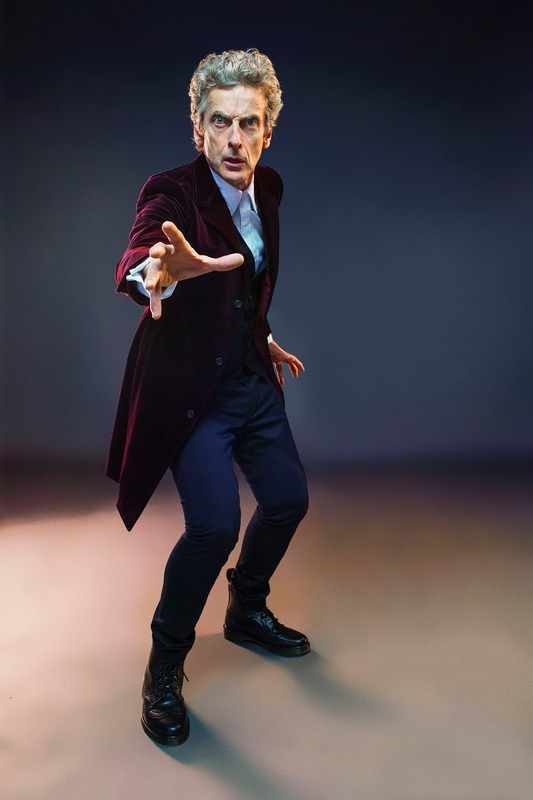 We have the magnificent, insane and comedic Missy returning; young outstanding Maisie Williams taking up a new role as her character challenges the Doctor in unexpected ways; and of course Osgood is brought back from the dead, the Doctor might be in for a surprise with her… This time he might not be able to trust his number one fan. Q: Did you have any challenges writing for the series? 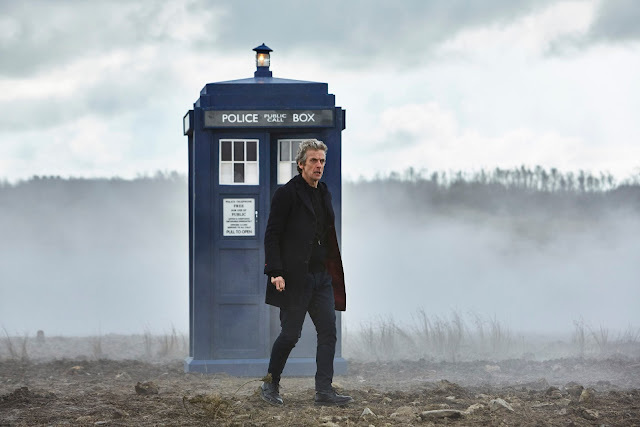 SM: We always like a new challenge on the show - bringing adventures set on dangerous alien planets, urban thrillers, underwater ghost stories, journeys that take us from Vikings to the end of time itself, we’re pushing the boundaries once again with the most experimental episode Doctor Who has ever made. I’ve written a one hander for the Doctor, I can’t tell you too much about this, but it’s certainly unique and a big first for the show!